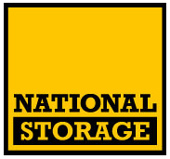 Store	your valuables and other good with Australia's number one storage chain, National Storage. They have secure and modern facilities at many convenient locations in SA. 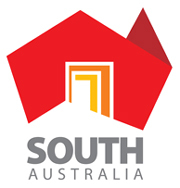 If	you are looking to move from Adelaide to a country rural location or back again, please call 0412 961 065 and speak to one of our consultants. 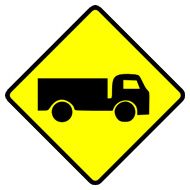 Other	removal	companies	charge you from when they leave the depot to when they get back. We only bill for the hours actually worked, saving you money.